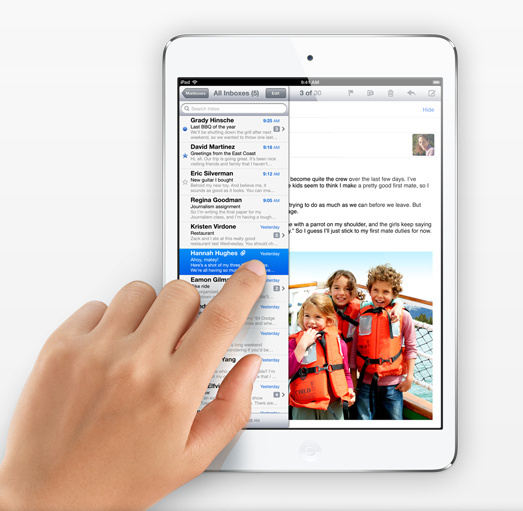 Now its Apple iPad Mini with its 7.9 inch Screen size , can be hold comfortably by One hand and use like the iPad . All the Apps available for iPad is now for the One Hand iPad Mini. According to the Apple Website the iPad Apps are immersible, full-screen apps that let you do almost anything you can imagine. And they make iPad mini practically impossible to put down. Its the Best Companion of an Avid traveller, and Specially for those into Trekking to the Himalayas :) . Check Out the Himalayan Trekking here.